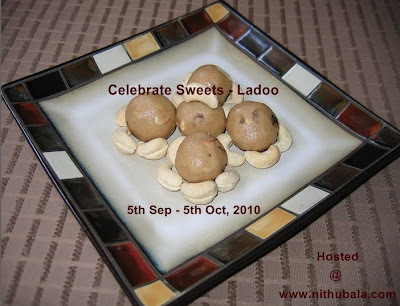 I'm very happy to announce this wonderful event "Celebrate Sweets - Ladoo". Thanks Nivedita for letting me host this lovely event. Laddu or Laddoo or Ladoo is one of the traditional sweets of India. It is a very common sweet prepared in almost all the houses of India during any festivals or functions. During Diwali, it is considered auspicious to offer ladoo to Lord Ganesha. 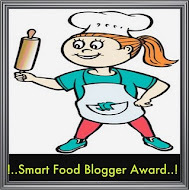 1.Post the recipe in your blog from 5th September till 5th October , 2010. 3. Old entries should be reposted during the period of the event. 4. All your entries (old &new) should have links to this event announcement, Nivedita's event announcement page and event logo. 5. 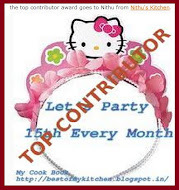 Send your entries with the subject line "Celebrate Sweets - Ladoo" and with the following details to Nithuskitchen[at]gmail[dot]com. 5. 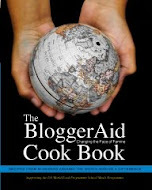 Non-Bloggers send in your entries with your name, recipe in full with picture to my email id. 6. Late entries will not be entertained. 7. I'l acknowledge your entries as soon as I receive them. If you have any doubts you can either mail me or leave a comment in this post. 1. Send your entries for CWF - LB : Chickpeas. 2. Enter to win $35 gift certificate from CSN. Nice one. Will repost my Maaladoo too. nice event..send my entries soon..
Hey Nithu Super selection on the sweet. Yay I made ladoo yesterday for Krishna Jayanthi so I'm in !!!! Will send the entry in 2 or 3 days !!! Happy Hosting !! 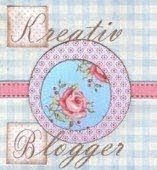 Lovely logo and thanks for continuing my series. Yummy event !! will send something soon !! Fantastic event Nithu, count me in..
nice event ..do count me in nithu ! will try to send one! 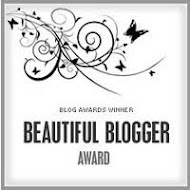 I have a award for you in my blog dear, please look for it. lovely event..count me in..come and have a look ny new event..
very nice event. Does it have to be only "Indian" laddoos ? 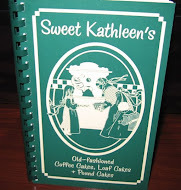 i have a laddoo recipe version from Kazakhstan. can i send it ? It doesn't actually need to be Indian ladoos alone...Do send your entry Dear. Nice event and thanks for letting me know. I just can't wait to participate. one of my favourite is ladoo,event looks lovely.